I am pretty sure that everyone has heard the saying, “a picture is worth a thousand words”. Have you come across that picture? You know the one that leaves you speechless. The one that evokes such an emotion within you that your mind can’t quite formulate a word to define what you are feeling. It has such an effect on you that you feel trapped in that moment, not wanting to escape. Well, if you have never experienced this, then you must see Bobby Roberson’s photographic artwork. His photography has the power to do just that. Although the subject matter that he chooses to photograph are of things that we see everyday….trees, deer, buildings, cars….or showers. However, mundane as they are, once captured by Bobby’s lens they make you stop and take notice of them. As a Native Clevelander, the abundance of his subject matter is taken from the historic city. In a unique way his photography possesses a sense of movement that make his pictures feel “alive”. The play between shadows and lines, the symmetry, and the angles make the viewer feel as if they can step into the photo, becoming a permanent part of the scene. As if they too, are walking on the beach with the couple, or as if they hear the sounds of a train in the distance. Bobby’s lifelong passion for photography began with taking pictures at private graduations, baby showers and social gatherings. He continued perfecting his craft expanding his subject matter to include weddings and receptions. His passion for capturing special moments continue to be a driving force for the high quality art he creates for his clients today. You can find his artwork gracing the walls of homes, businesses, offices and galleries. Over the years, the training that Bobby has received has allowed him to blend modern and classic styles that create photographic artwork that caters to the styles and personalities of his clients. Bobby has amassed a body of work that HE has branded as StriclyPics. If you are looking for unique artwork that will captivate you and is more than just a picture on a wall, then visit Bobby’s webstore. 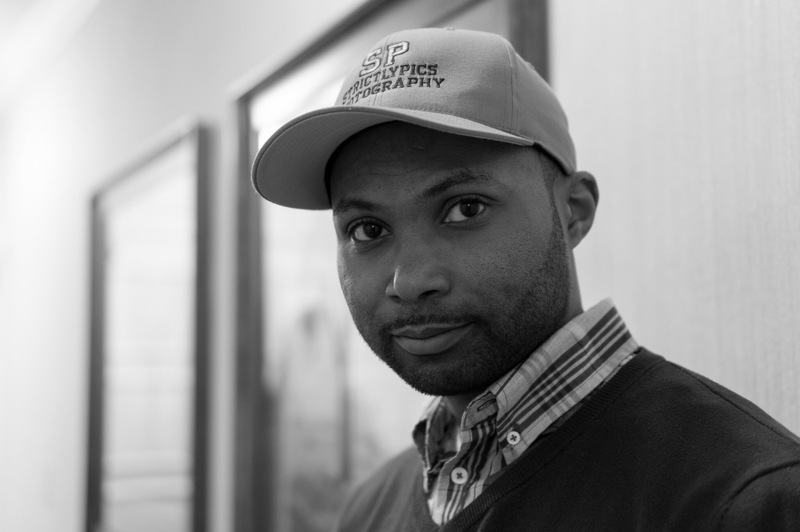 On his website, www.strictlypics.com, he has six categories that his clients can choose from 1) Nature 2) Automotive 3) Art 4) Animals 5) Fine Art and 6) Black and White. All of the photographs showcased on his website can be ordered to any size or specification. His photography can also be printed on canvas as well. Did you notice that Wall Art is everywhere? How does a photo make you feel?